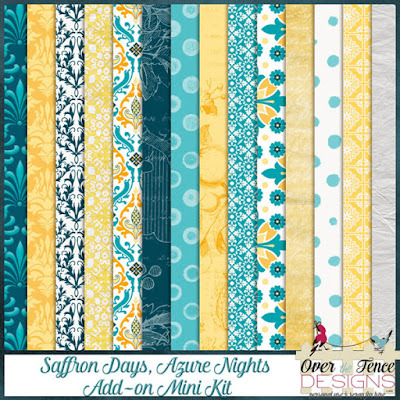 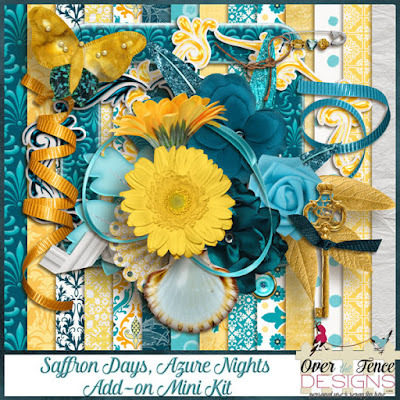 Over The Fence Designs: Saffron Days Azure Nights - New Add-On Bundle! 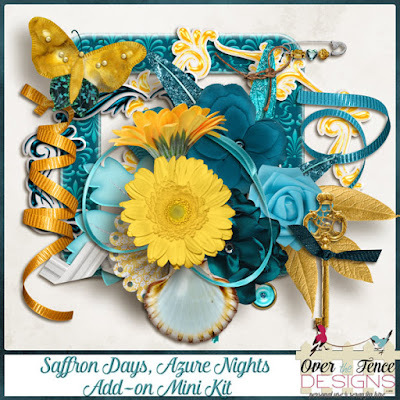 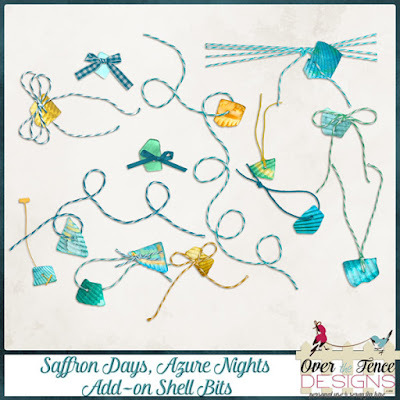 Saffron Days Azure Nights - New Add-On Bundle! 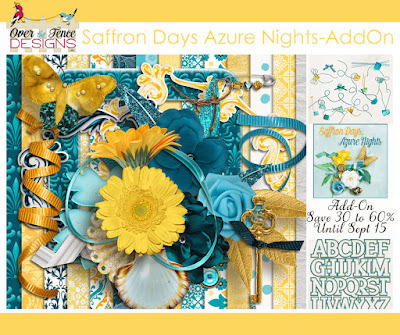 Save 30 to 60% until September 15th. 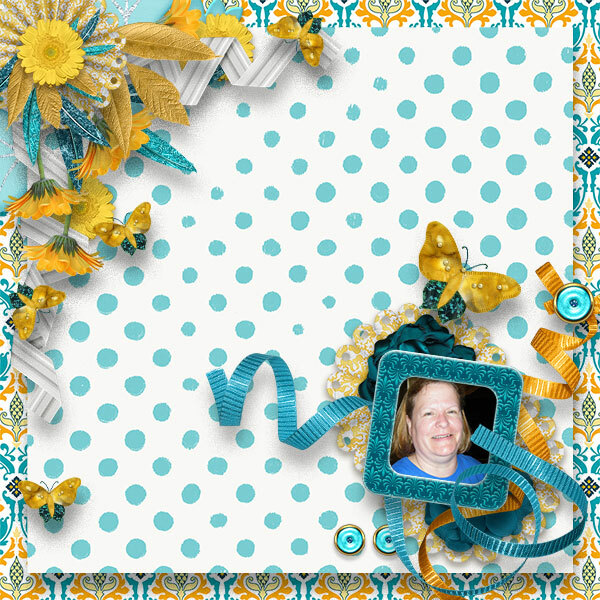 DSD Sales - Here's the scoop!